What can SWF to GIF converter do for you? It will be more suitable for transmission, using chat tools to release dynamic picture and any situations which can not use SWF document. 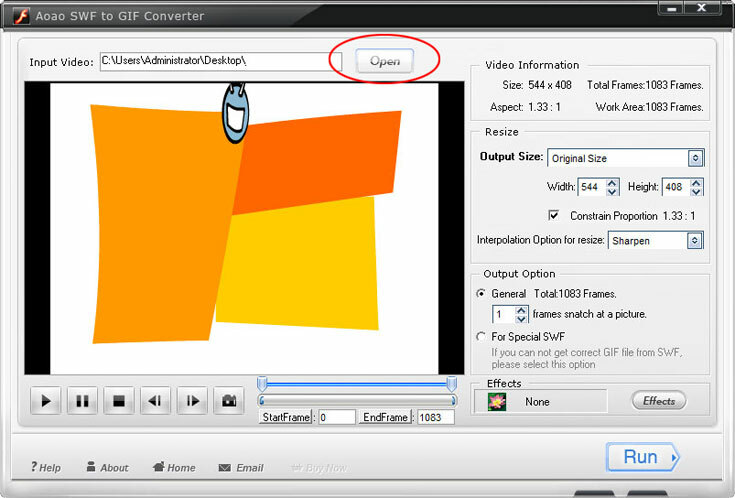 SWF to GIF converter is a convert swf to gif software and SWF capture software. Export GIF from SWF files, and you can extract picture list, can also extract separate picture. convert swf to animated gif. SWF to GIF Converter is currently best and wonderful swf to gif converting software. With this software, you can easily convert your swf to photos, pictures (.gif) format to make your own gif on your website or your Myspace, blog. 1. Convert SWF to still GIF. 2. Convert SWF to Animated GIF. 3. Accurately set loop times of GIF. 4. 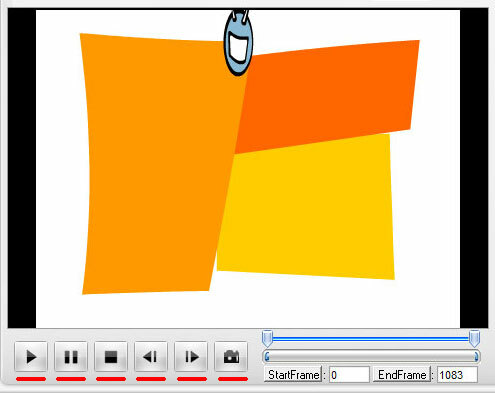 SWF player - Real time playing and Frame by frame. 5. 12 effects for you. 6. Support most popular image format, like gif, jpeg, bmp, png, tga, etc. How to convert SWF to GIF with SWF to GIF Converter? b. Choose a output format such as animation gif or still gif, or other image format.